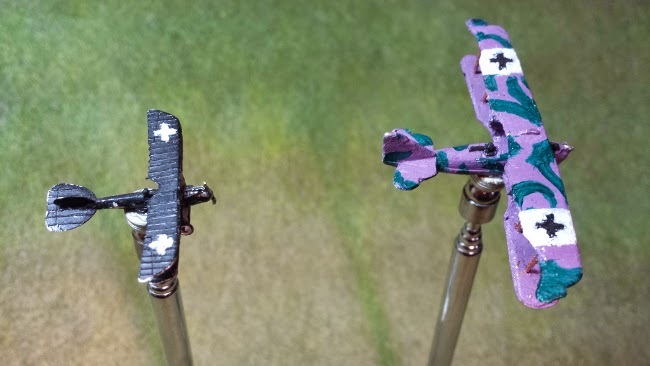 Elijah has only a few Central Powers planes, as he prefers flying Allied aircraft. But he has a couple just in case. 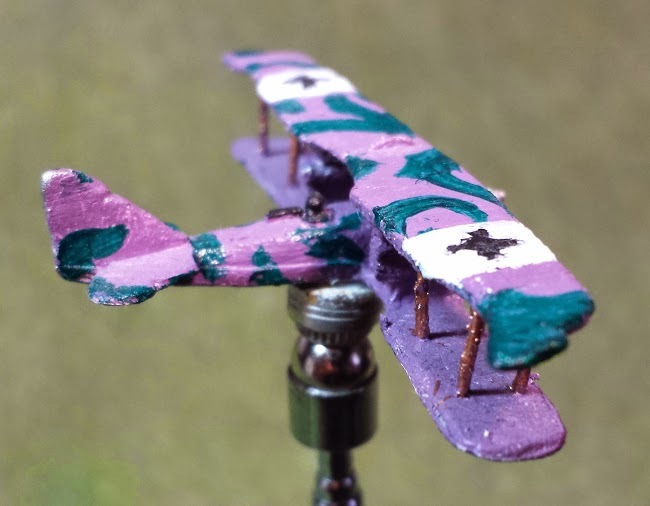 Elijah uses a Central Powers Staple: the Albatross DV, for his main fighter. It always servers him well. here he has it painted in a classic black. His Multi-Engine Bomber is the A.E.G. C.IV. 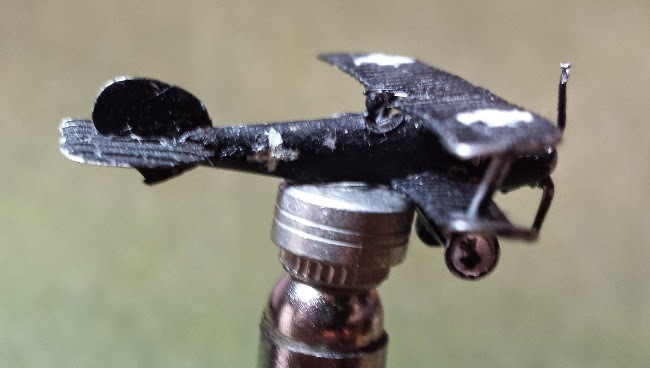 It is a short range bomber, and is a little under powered, but it gets the job done!